Hotel Mittaso ARE YOU A VENDOR? 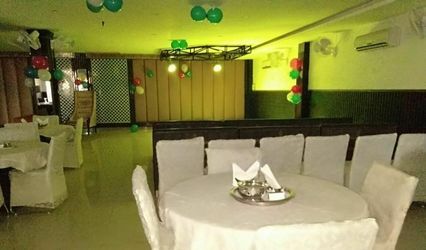 Located in Zirakpur in Panchkula, Hotel Mittaso is a hotel that offers its banquet hall available for hosting weddings and other nuptial ceremonies. 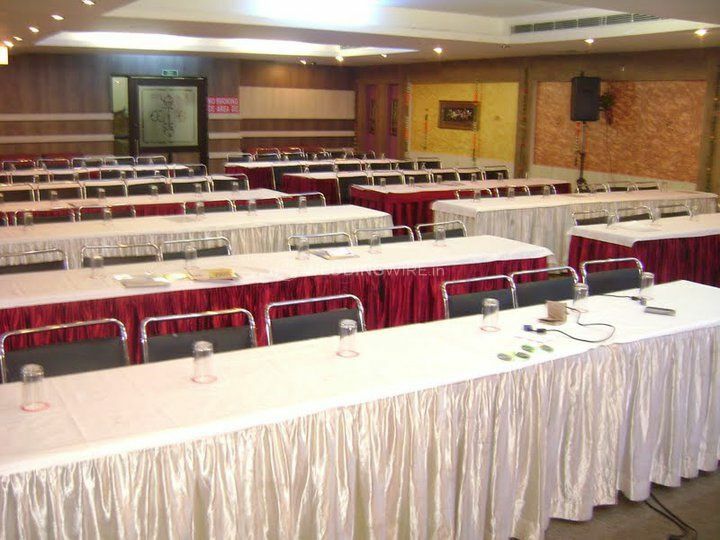 Choosing a venue that fits your long checklist of an ideal location with all the facilities that you are looking for and at the same time fit within your budget is a hectic task and Hotel Mittaso is your solution to it. 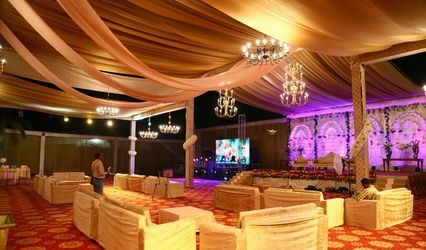 It is a well-suited place for you to take your vows with all your friends and family present there to give their blessings and grace the occasion. 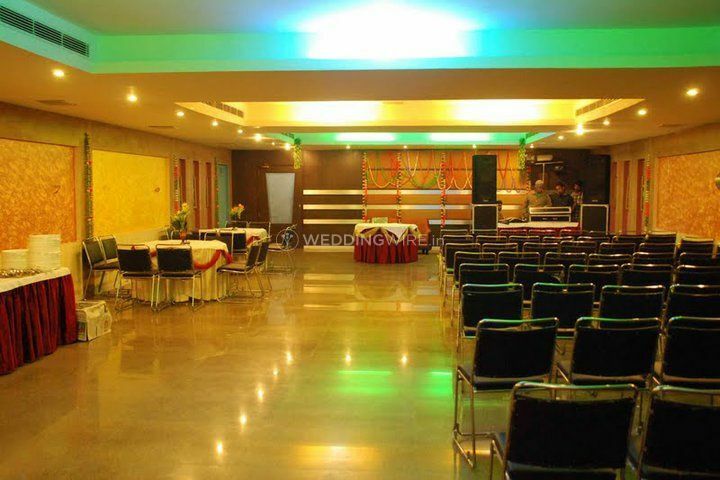 Hotel Mittaso is a wedding venue capable of hosting around 200 to 250 guests on board at one time during your functions. 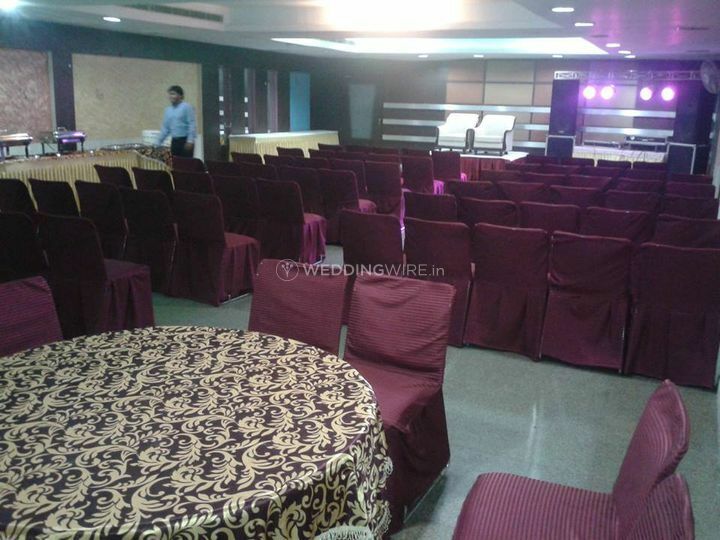 The venue comes with an array of facilities like the basic lighting, electricity and power backup. They also provide you with furniture at the venue. 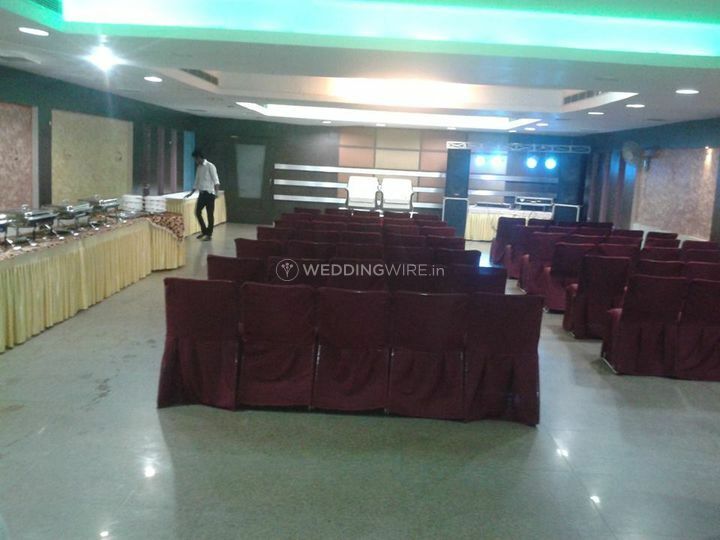 Their service staff is a team of professionally trained and managed individuals present on the floor to assist you with anything and everything ensuring the wedding to be a successful event. The bridal room is a cherry on top for you to catch up on some last minute touch-ups and glimpses on the mirror. 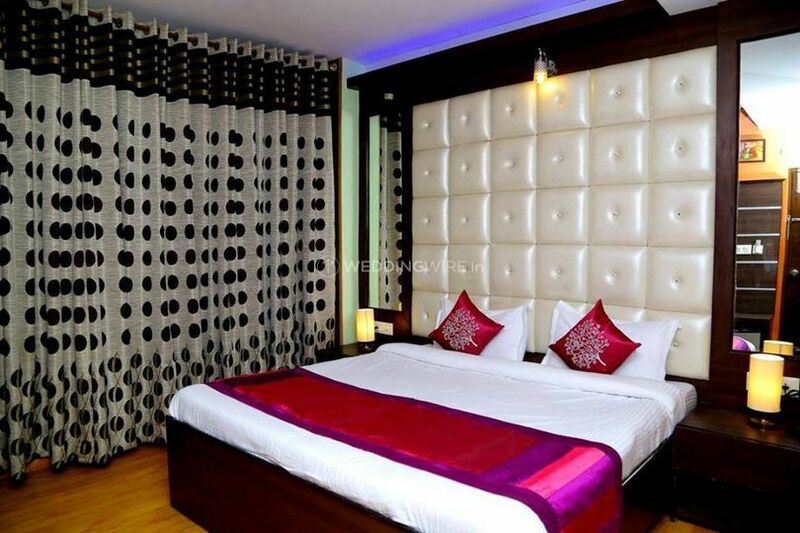 This hotel enjoys a prime location in the city and is a convenient location that is easily accessible for you and your guests. 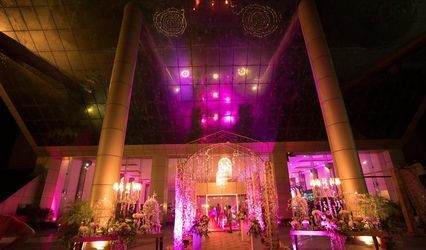 They offer their banquet hall for you to host your weddings and this indoor space is an ideal set up for you to host your nuptial ceremonies including pre-wedding ones like engagement, sangeet, mehndi, and cocktails. 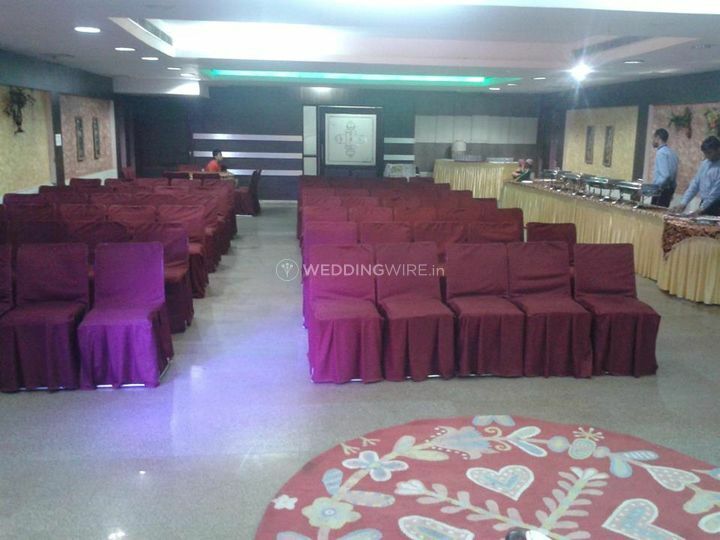 It is also a suitable place for the main wedding ceremony followed by the reception and residential weddings too. 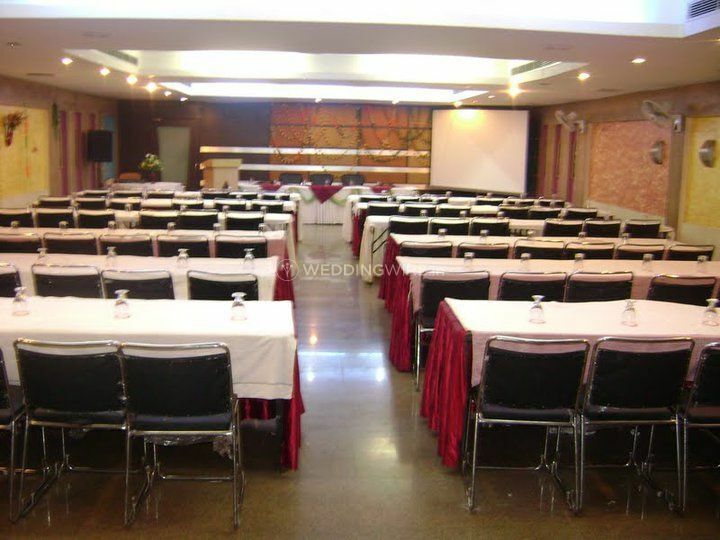 They also offer more than one event space in the venue to ensure the smooth functioning of simultaneous events. 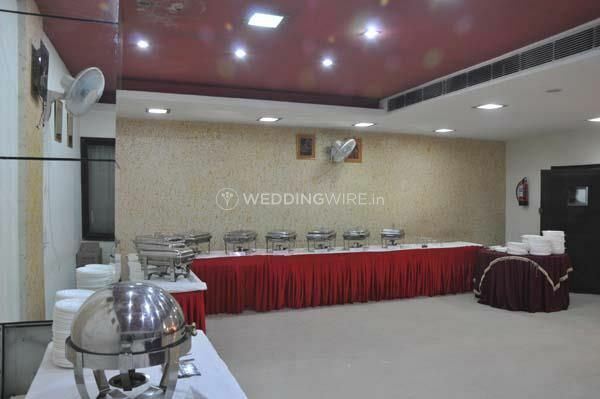 To add to the pros of this venue, they also relieve you of the pressure of deciding on the caterers at your wedding, by providing you with their in-house caterers. 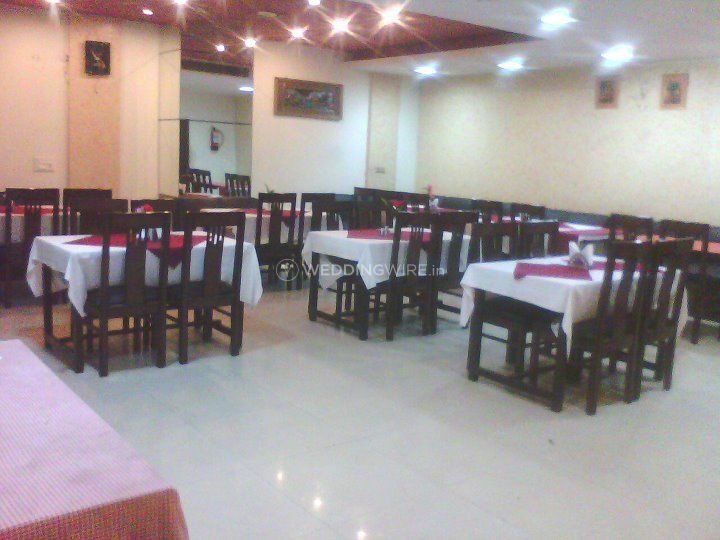 Their cuisine includes a plethora of lip-smacking dishes that are prepared by a team of talented chefs who add their personal touch to their professional recipes and deliver delicious cuisines from the vegetarian and non-vegetarian platter including Indian western and other especially customizable dishes.